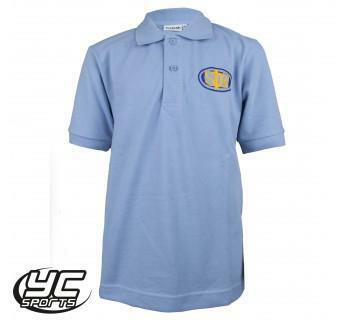 Year 6 pupils are allowed to wear a navy polo shirt displaying the school badge. 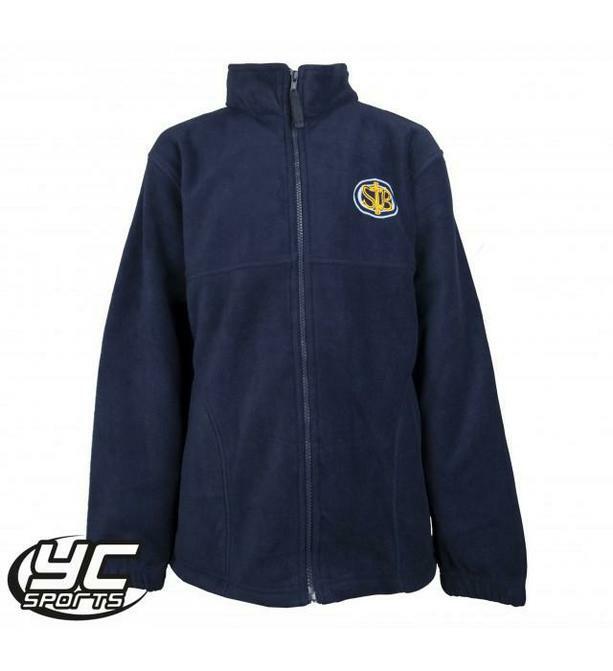 Please find below the links to online suppliers for St Bernadette's Uniform. 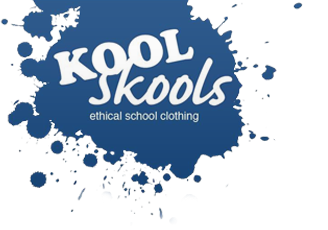 KOOL Skools is our supplier of Fairtrade uniforms. 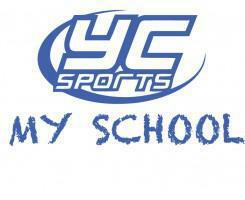 YC SPORTS is our long standing uniform suppliers. They have a shop situated at 86-90 Crwys Road, Cathays, Cardiff. 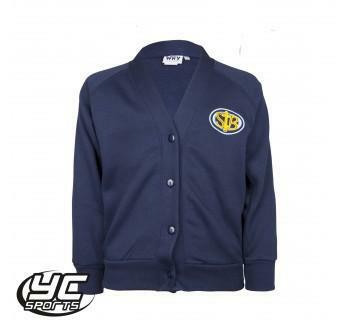 Click on the logos to be taken directly to their websites. 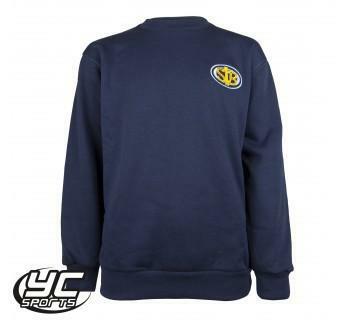 Both suppliers can offer you a range of uniform embossed with the St Bernadette's badge.